The latest Windows release, Windows 10 Creators Update, bring us a host of novel features and known bug fixes for Windows 10. While the issue that HP Beats audio not working after Windows 10 Creators Update put quite negative impacts on the Creators Update’s user experience. Luckily, here in this post, we introduces top two effective methods to fix the HP Beats audio problems after installing the Creators Update, like HP Beats audio icon disappeared, HP Beats audio driver missing, crackling or scratchy audio sound from HP Beats audio devices. Veteran Windows 10 users have discovered quite a simple fix to troubleshoot the HP Beat audio gone bug — installing the latest audio driver updates from your HP Beats audio devices. To save your time and energy, it is recommended to use an HP Beats audio driver’s update utility, like Driver Talent, to get Window 10 Beats audio driver for the Creators Update for your HP Envy 17, HP M-series, HP ProBook and more. You are also able to search for your wanted Beats audio drivers via HP support page. 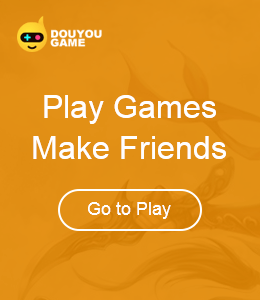 Below are the tutorials. Note: Bear in mind that no matter which method you adopt to update the driver for the HP Beats audio, backup and then uninstall Beats audio driver the completely. 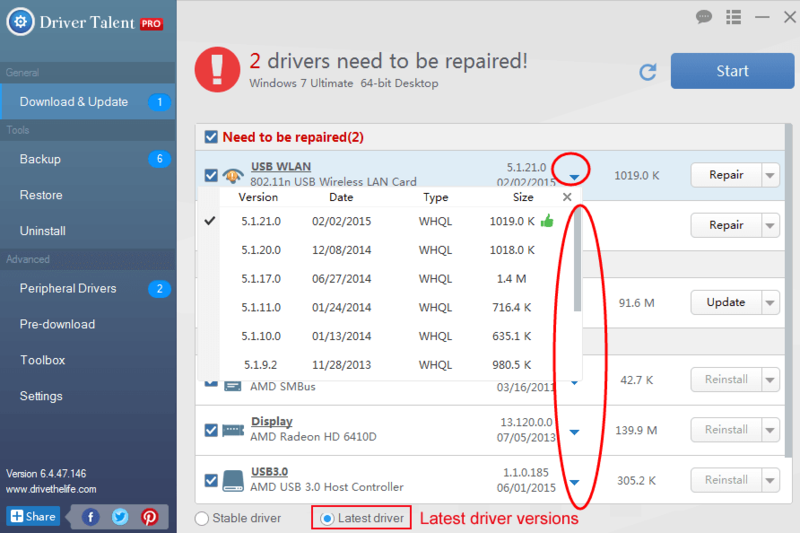 Driver Talent is an automatic driver updater which could detect whether your HP Beats audio driver is missing corrupted or outdated and then fix it with just one-click in a flash. Click the button below to get Driver Talent instantly and download the compatible and WHQL HP Beats audio driver to bring the missing Beats audio back. Step 1. 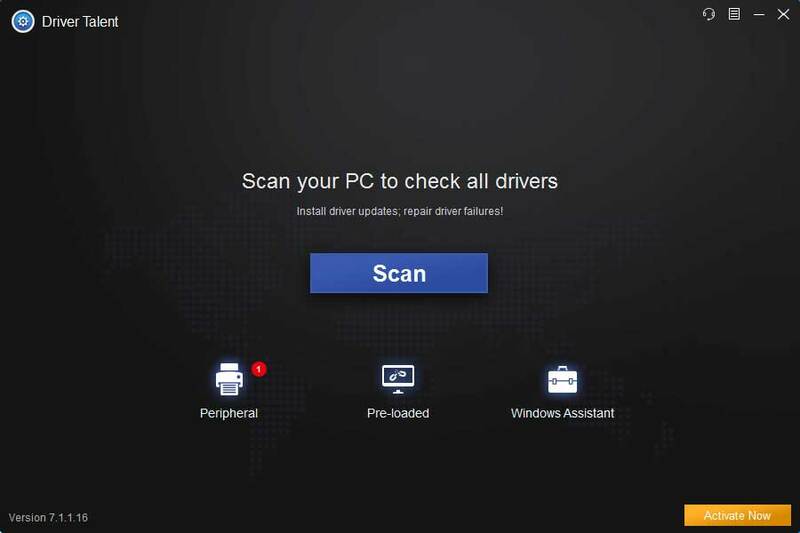 Click “scan” and Driver Talent will begin to identify all the drivers installed on Windows 10 CU. If your current Beats audio driver is an incorrect one, it will show you in the scanning results. Step 2. Click “Download” to install the best-matched audio driver or click “Update”, installing the latest one to figure out the Windows 10 HP Beats audio driver not working glitch after upgrading to Creators Update. Notes: Backup your drivers in advance in case you may want to roll back drivers in the future. And it is not recommended update what aren’t broken. Step 3. Reboot your computer to make the newly updated HP Beats audio drivers come into effect. To download the most up-to-date Beats audio drivers for Windows 10 CU from HP official website, follow below steps. Step 2. Choose “Identify Now” or type the HP model number to get the available audio download file. Step 3. Select your operating system and the version. The page provides Windows 10 Beats audio driver downloads for some new HP models with Beats audio. Step 3. Click the “Audio-Driver” to expand the list and click “Download”. Beats Audio is an enhanced audio controller offering a deep and controlled bass to maintaining a high-quality sound. In reality, you can download either IDT High Definition audio driver or Realtek High-Definition (HD) audio driver, named such audio driver HP Beats audio driver. The Intel IDT audio driver software package will install the Beats audio driver to match the Windows 10 CU and get the Beats control panel back on the Creators Update. That’s it! Hope you can figure out the HP Beats audio not working hitch after upgrading to Windows 10 Creators Update. If you have more workarounds on how to fix HP Beats audio issues on Windows 10 CU, please share with us in the comments section or go to the OStoto official forum for further discussion.